Copyright is concerned with protecting the work of the human intellect. The domain of copyright is the protection of literary and artistic works. These include writings, music, and works of the fine arts, such as paintings and sculptures, and technology based works such as computer programs and electronic databases. Copyright subsists in original literary, dramatic, musical and artistic works, cinematograph films and sound recordings. Copyright protects the expression of thoughts, and not ideas. So if any story plot based on imagination cannot be protected. For example, a plot consisting of a story about young man struggle cannot be protected. Copyright is concerned with protecting the work of the human intellect. The domain of copyright is the protection of literary and artistic works. These include writings, music, and works of the fine arts, such as paintings and sculptures, and technology based works such as computer programs and electronic databases. 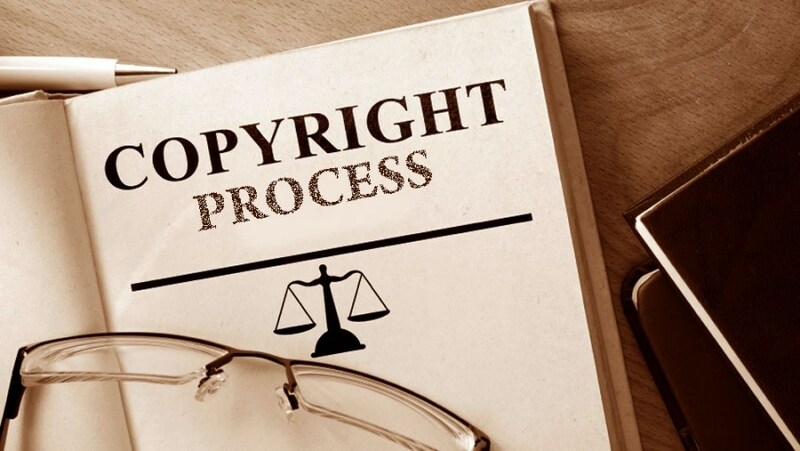 Copyright subsists in original literary, dramatic, musical and artistic works, cinematograph films and sound recordings. Copyright protects the expression of thoughts, and not ideas. So if any story plot based on imagination cannot be protected. For example, a plot consisting of a story about young man struggle cannot be protected.